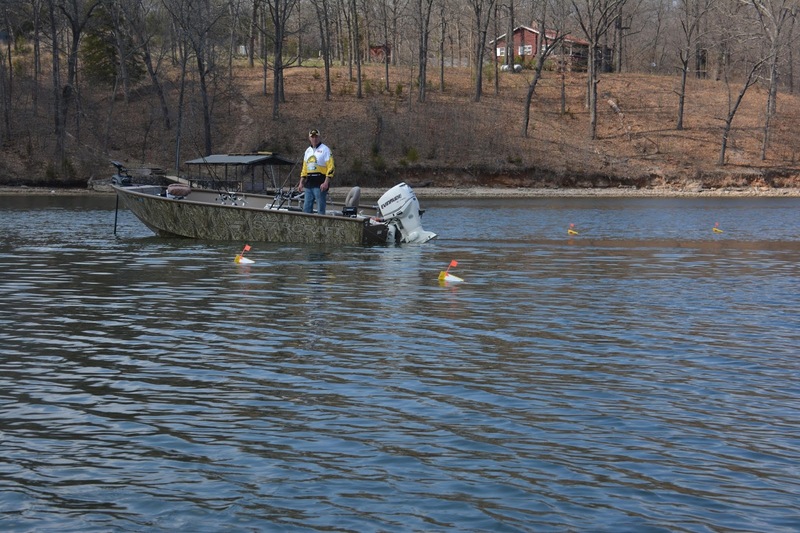 is the fast track to crappie fishing success. On January 20th, Rodney wrote - I just received my new offshore tackle planer boards. I have become a pretty good spider rig fisherman. While exploring the use of planer boards, I realized that I was missing out on potential crappie outside the wake of my boat. I now have two mini planer boards and two walleye planer boards. I have never used planer boards, but have watched a lot of videos on YouTube. Any tips that you can offer? 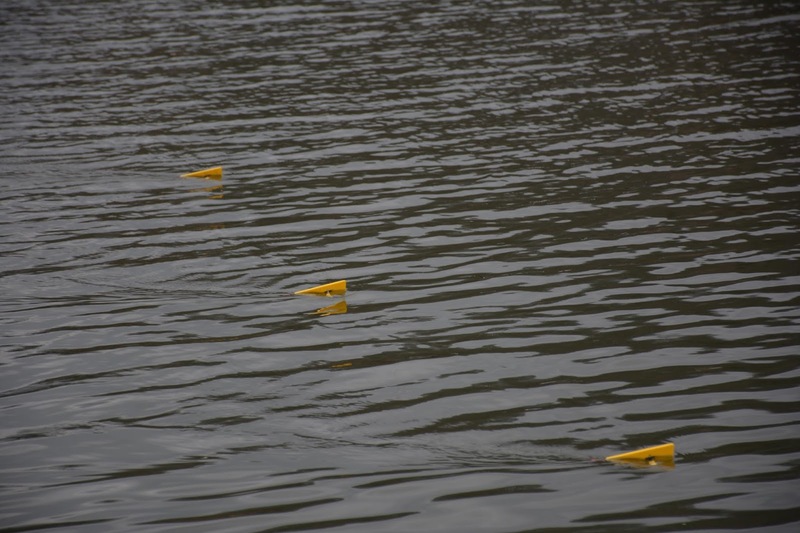 Mini Board is often used as our inside line(s) because it will reach out a little further than your spider rigging rods. This board has two releases including the yellow OR10 on the tow arm and the red OR16 Snap Weight Clip on the back of the board. Set the line tension on the yellow release in the light setting by sliding the spring in the release to the backwards position. 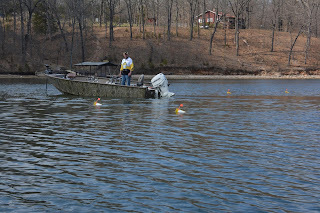 Set your bait the desired distance behind the boat and then place the line into the yellow release and finish rigging by placing the line also in the red release being sure to get the line behind the plastic pin in this release. 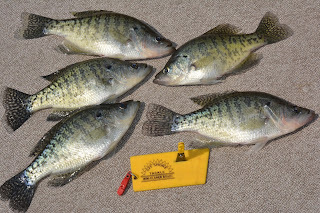 When a crappie is hooked, the board can be released by simply giving the rod tip a little snap. The line will pop free of the front release but the board will remain on the line thanks to the red OR16 Snap Weight clip. Once the board is released you can simply reel in the board and fish together, remove the board and continue to fight the fish to net. 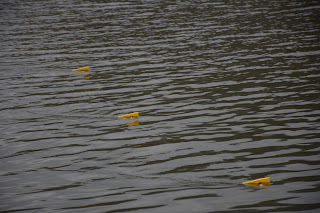 This releasing method allows multiple boards to be set on each side of the boat without having to clear lines to fight fish. Pretty slick! even a small fish is hooked. As you get into fishing these boards you will undoubtedly have other questions. Don’t hesitate to contact me anytime and we will be glad to help you get the most from these and other Off Shore Tackle products. Thanks again Rodney for your purchase and also for taking the time to reach out for some fishing tips. Stay in touch and good luck on the water.